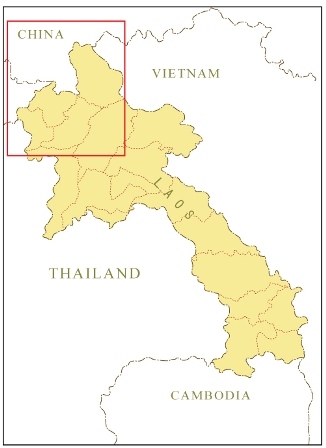 The Project Area consists of 11 districts in 4 provinces of Bokeo, Luang Namtha, Oudomxay, and Phongsaly. Infrastructure investments will be restricted to Bokeo, Luang Namtha and Phongsaly. 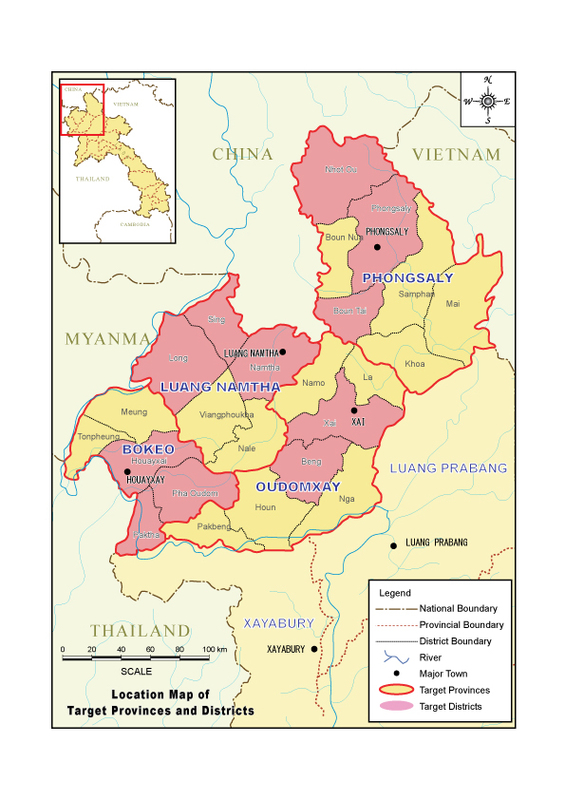 In Oudomxay, only associated initiatives will be implemented. Thirty-eight eligible subprojects have been pre-screened during Project Preparatory Technical Assistance (PPTA), from which approximately 6,700 households will be directly benefited. The Project plans to implement 25 to 30 subprojects among the prescreened subprojects during the project implementation.